Struggling to figure out which scent pairs with your suit, on a date night or even your summer holiday? Like a sharp hair cut or a crisp new shirt, the right fragrance is the necessity that every man needs. 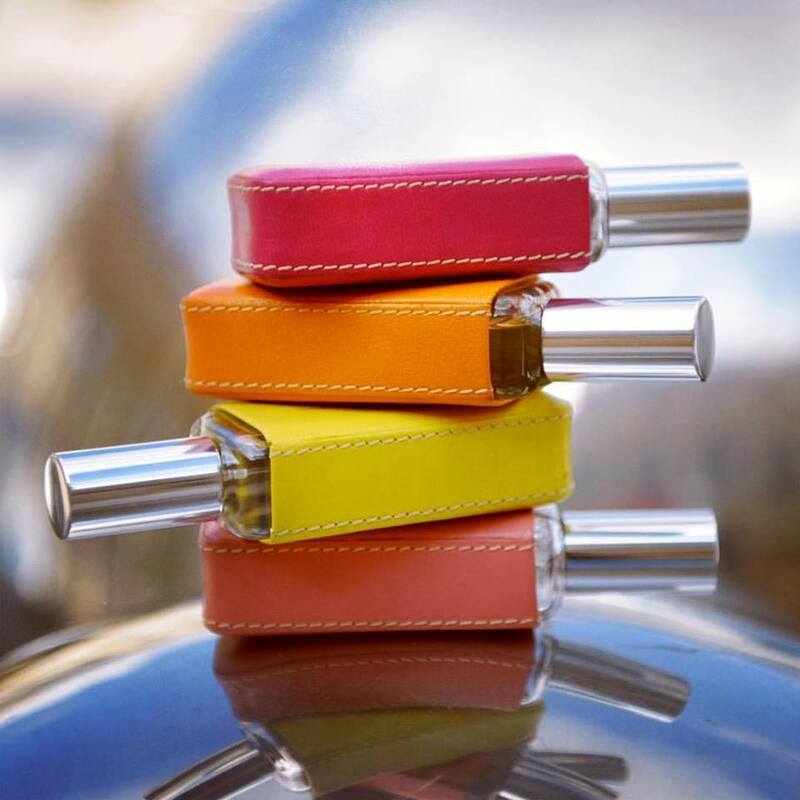 Discover which Spring / Summer 2019 fragrances compliment your star sign with Coach, Hugo Boss, Bvlgari, Ken’s Apothecary and Dior. Virgo signs love surrounding themselves with elegance be it people or items. 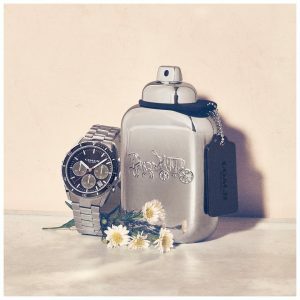 A scent to match is Coach’s Platinum EDP 100ml which features complex & rich details from citrusy pineapple, floral clary sage and musky sandalwood notes. 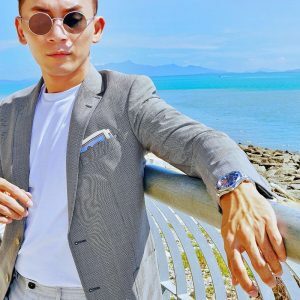 Libra men are warm, loving & compassionate by nature. 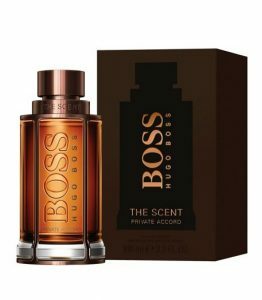 Hugo Boss’ BOSS Private Accord for Him EDT 100ml blends ginger and the manika fruit alongside infusions of mocha and cocoa which is the perfect choice for him. A bold scent inspired by a Roman God’s strength & power. 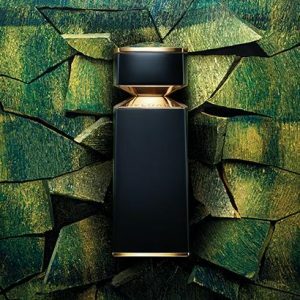 Invigorate a Scorpio’s ambitious nature with Bvlgari’s Yasep Le Gemme Masculine, which features a deep burn of woody musk & hot sichuan pepper that will keep you going the extra mile. Spiritually adrift in search of enlightenment, keep the Sagittarius men grounded with natural floral, fruity or garden notes. 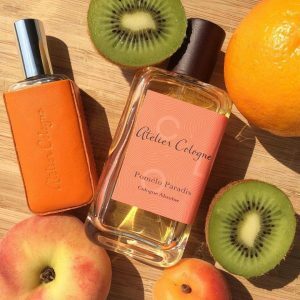 Explore the notes of pink pomelo, moroccan orange blossom and vetiver from Haiti in the Pomelo Paradis Cologne Absolue by Atelier Cologne, available at Ken’s Apothecary. Fearlessly original, satisfy the Aquarius sign with a revitalizing citrus scent. 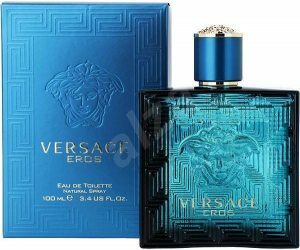 Strengthen his zest for life with mint oil & refreshing Italian lemon and green spple blend of Versace’s Eros fragrance. Envelope the bubbly Pisces in the sweeter side of life with a vanilla scented cologne. 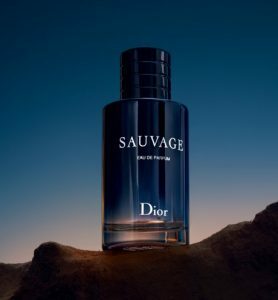 With a solid base note of vanilla absolute, Dior’s Sauvage EDP creates a fullness with hints of spicy and juicy calabrian bergamot.